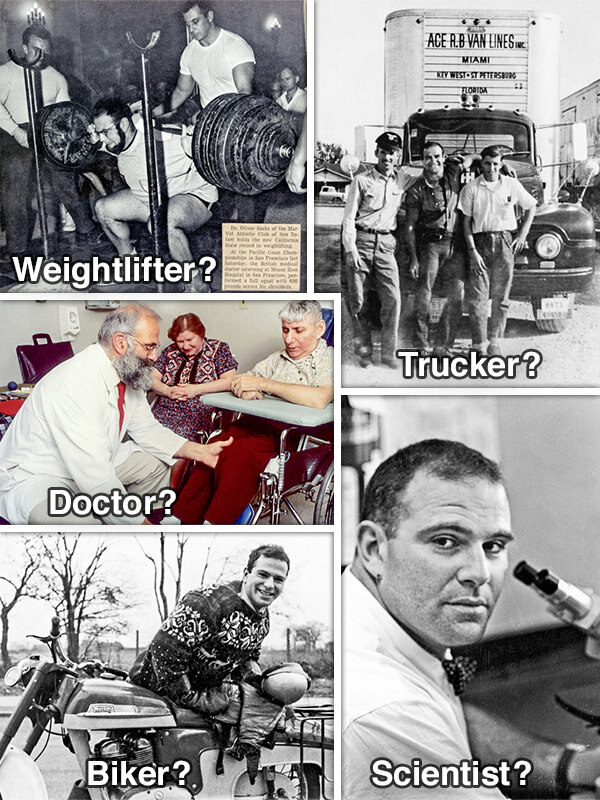 Who is Dr. Oliver Sacks?? These stories and more in On the Move–on sale now–including 32 pages of photos. Please tell your friends!